Just got mine yesterday. Does everyone goover or under their RL ? Just ordered the new version that comes standard when you order sil nylon. It has a long thin strip of noseeum down the middle. Haven't used it yet but can tell it will allow easier packing while maintaining some of that sil protection. 10 foot regular weighs in at 4 oz. I currently have the all mesh version and I got it specifically because I was worried about venting when compressing the quilts. I love this version. 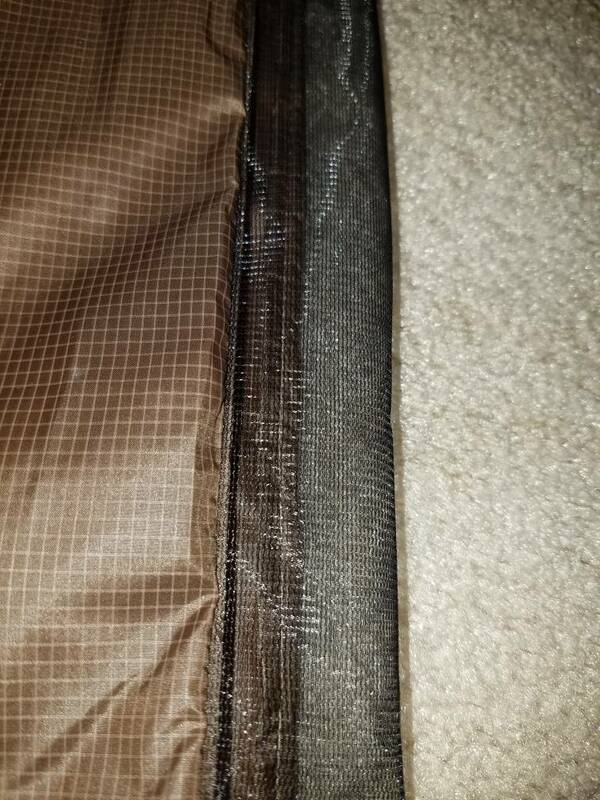 One thing I noticed when using my current one is that it’s possible to twist your hammock and quilts when stuffing or unstuffing. The strip looks like a great way to keep everything lined up. My plan is to have strip face down when hanging to maximize precipitation protection and when tossing on ground having the strip face up to reduce dirt collection. I just woke up thinking about another idea that might mitigate those problems... going to email Jared when I wake up fully. 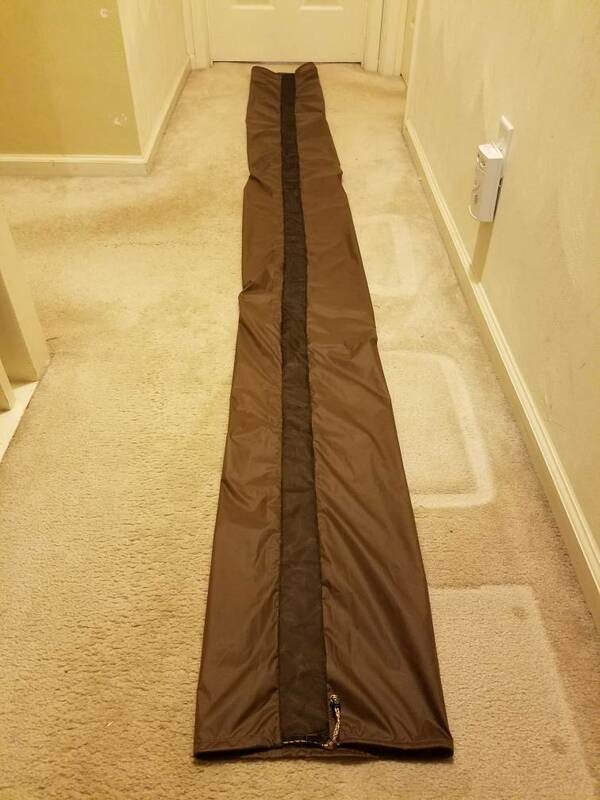 also what size works best with 11' hammock? I tend to stuff and leave hanging between 2 trees and my math opinion is that a 10' tube is 120" with my hammock ridgeline around 108-112" on my 11' hammocks. I ordered my 10' standard width with the mesh strip last night. Jared was finishing it up this morning. I will be trying it out on a short overnight trip next week. I ordered a winter and a standard width with the mesh strip. 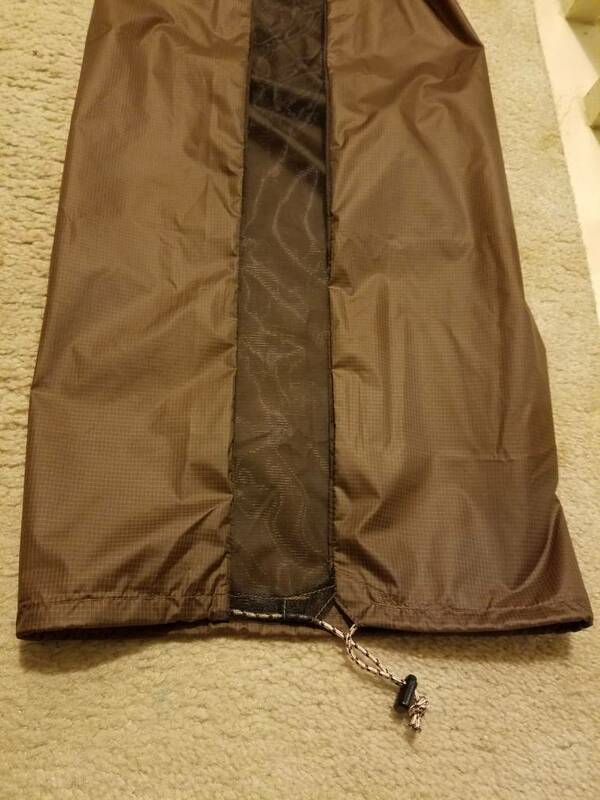 Fits the Warbonnet XLC like a glove!